Chico's Zoning Administrator approved our Conditional Use Permit! Thank you to everyone who sent letters of support—they definitely made an impact. The process isn't over yet, but we are one big step closer to bringing 1710 Park Ave. back to life! We're seeking letters of support for the Conditional Use Permit that we've applied for with the City of Chico. 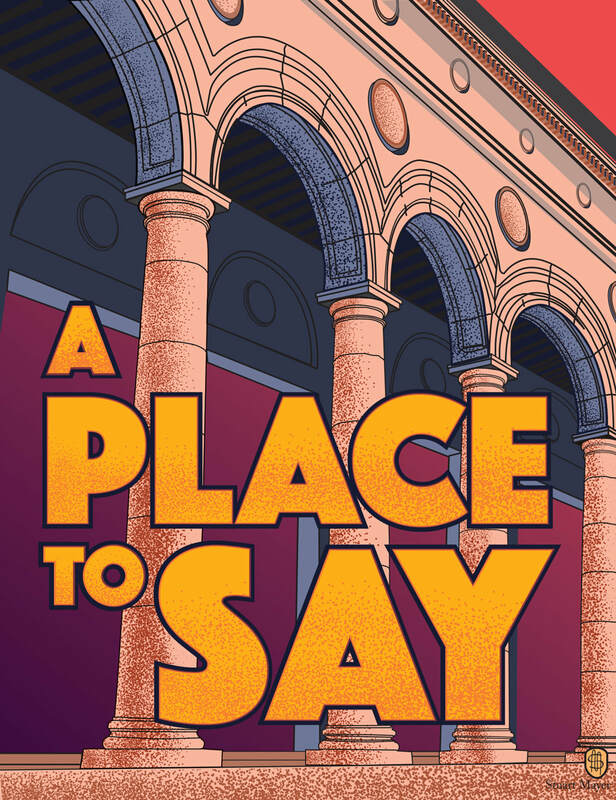 If granted, the permit will allow us to have amplified music performances in our new space at 1710 Park Avenue (with certain restrictions that will be specified in the permit). Letter-writers should say they are writing in support of the approval a Conditional Use Permit for 1078 Gallery at 1710 Park Avenue. ​Letters from nearby residents and business owners would be especially good to have. Please cc the gallery (info@1078gallery.org / 722 Flume Street Chico 95928) for our records. 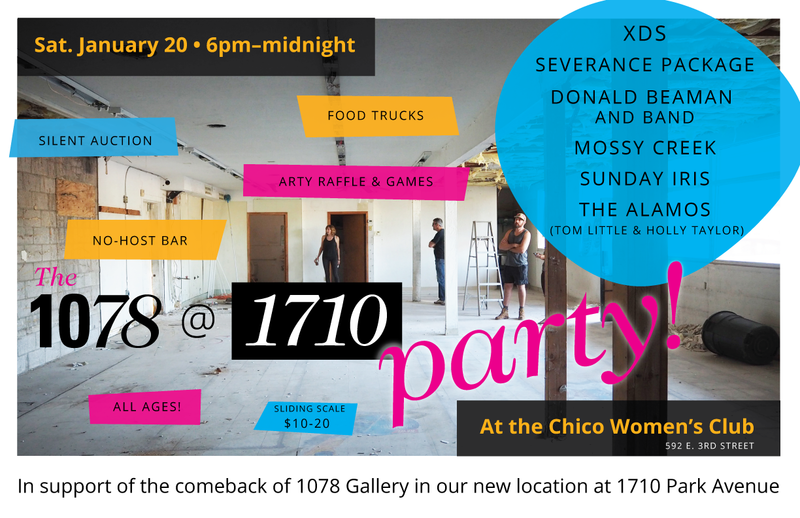 ​Thanks to the Chico News & Review editors for naming 1078 Gallery "Best hope for Chico's arts future" in their 2017 Best of Chico issue! We've found a new gallery space! 1078 Gallery is pleased to announce that we are close to signing a 5-year lease on the building at 1710 Park Avenue (the old Sierra Market). We're excited and think the space has lots of potential! Once we sign a lease, we'll begin the process of applying for a costly Use Permit with the City of Chico (required for this location, based on recent changes to city code, in order to have amplified music,) and transferring our beer license to this new address. In addition to the $5,646 Use Permit required by the city, we're going to have construction costs for building out the space, finishing the walls, adding gallery lighting, and sprucing up the exterior of the building. All of these expenses are going to add up quickly! 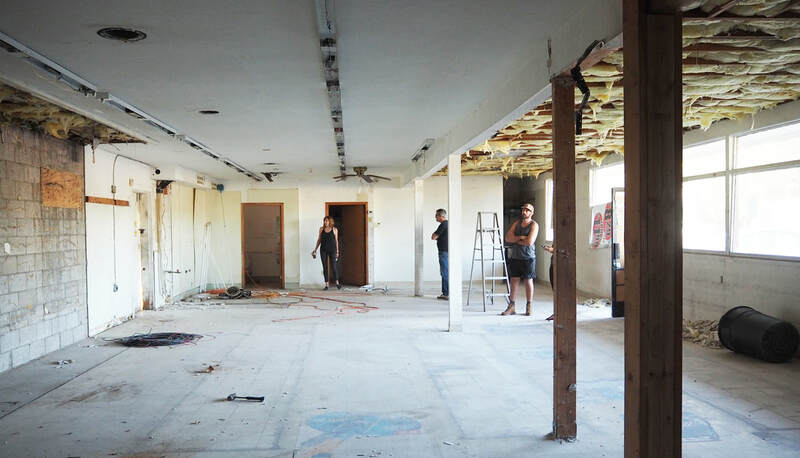 We are estimating that successfully establishing ourselves in this new space could cost as much as $30,000. We're going to need your help to make this transition happenâ€”we'll be planning some serious fundraising for early 2018, and we may need letters in support of the Use Permit to present to the Chico city council. Of course if you just can't wait to help us out, you can always make a fast and easy donation on our website. We've got two pop-up shows this weekend, both on view during The Butcher Shop theatre festival! The FREE festival takes place at 2500 Estes Road in Chico. Visit the shows before the play starts at 8pm (grounds open at 5:30pm with food trucks, live music and bar). Parking is $5. Biking and walking encouraged. See the Facebook event page or slowtheatre.com for more info. Seeing is Believing centers on the theme of lies and deception, features large scale works by nine artists, including Expedient Liars by Lauren Ruth, seen above. Also on view at The Butcher Shop is our pop-up exhibition in remembrance of Desmond Phillips, the 25-year-old African American man killed in his home in March by Chico Police. Artists from the community submitted works in a variety of media for the show. At 7:30pm both nights Cory Himp Hunt will perform his spoken-word poem Peace for Desmond at the exhibition.Find the show to the left of the stage, across the grass from the food trucks. 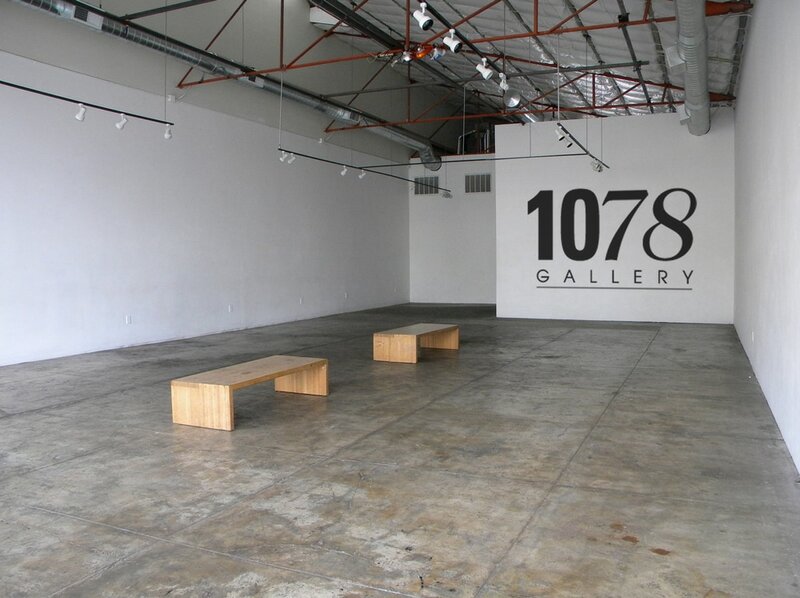 1078 Gallery announces the creation of the 1078 Gallery Booking Collective, a new approach to event booking at 1078 Gallery. Based on the model successfully employed for many years by the Chico Area Punks, the booking collective will be a group of volunteers who meet monthly to organize event programming for the gallery. Allow us to maximize our event offerings (and income) while spreading the work this involves among a larger group of people. Diversify our programming offerings and better reflect the breadth of local music, while still hosting touring bands. The first meeting of the new collective will take place on June 15. Stay tuned for more info!